The Industrial Designers Society of America's IDSA Ambassadors program supports the industrial design profession with a primary focus on research, thought leadership and advocacy. IDSA Ambassadors receive recognition, exclusive discounts, marketing and media outreach and the opportunity to post their INsights on industrial design and related fields on IDSA.org. 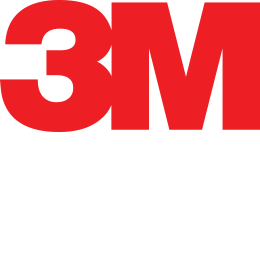 3M Design is the creative engine driving design for brand and innovation at 3M. Inspired by collaborative creativity, this global team of diverse talent creates meaningful and consistent brand experiences that translate insights into new solutions. It’s not unusual for teams to encompass a combination of expertise, from product to brand to user experience to graphic design and so on. This multi-disciplinary design approach to explore thousands of materials and technologies enables the design team to work with colleagues across 3M–from R&D to marketing to business and manufacturing–to push new ideas forward. As a catalyst for change, 3M Design applies integrated thinking to identify future customer needs that tap into insights, advance technology applications and innovate industries. Outcomes have not only enriched 3M innovation, but also presented creative opportunities to help make life better around the world. 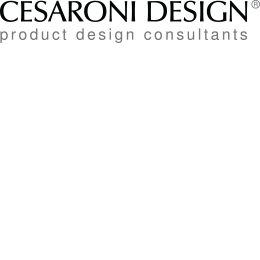 Bill Cesaroni incorporated Cesaroni Design Associates, Inc. in 1979. As founder and president, he is responsible for the firms strategic planning and remains actively involved in the industrial design of every project. Bill has a bachelor’s degree in industrial design and a master’s degree in packaging engineering, both from Michigan State University. He is also featured in Who’s Who in Design: The Leading Designers of the World. Cesaroni Design has won over one hundred design awards (including seven IDEA Awards), however they are best known for their ability to create products that are beautiful, user focused and can be manufactured at a profit. Cesaroni Design also has a high respect for all the other professions that are required to bring a product to the market place. They know very well that In the real world of product development, no individual designs a product alone. The design process is truly a team effort. If a company is seeking an experienced group of industrial designers who work extensively with both in-house and foreign engineering, please review their web site www.cesaroni.com and contact Bill Cesaroni bill@cesaroni.com for a meeting. Cesaroni Design’s three geographic locations and extremely diversified experience, makes them an ideal partner with most potential clients. Dubbed by its CEO Patrick Thomas as a “one-year startup with a 60-year history”—Covestro, since September 2015, has carried on the tradition of Bayer MaterialScience. 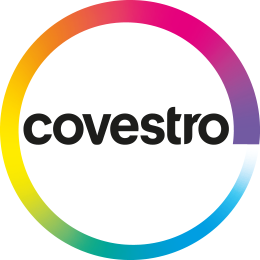 Covestro is one of the leading producers of high-performance polymers in North America—manufacturing high-tech materials and developing innovative solutions for products used in many areas of daily life. The main segments served are: automotive; electrical and electronics; construction; medical; and sports and leisure. The Covestro group has 30 production sites around the globe and employs about 15,800 people. EcoVadis has ranked Covestro with a “Gold” sustainability rating—in the top two percent of the 20,000 EcoVadis ratings. Crown Design designs, manufactures, distributes, services and supports material handling products that provide customers with superior value. 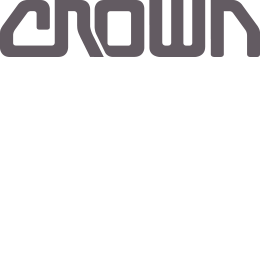 Since 1956, Crown has distinguished itself with exceptional product designs and a business approach based on vertical integration. Crown designs and manufactures 85 percent of its lift truck components, including key parts like motors, drive units and electronic modules. The Eastman Innovation Lab is a digital toolbox that uses storytelling and animation to bring material innovations to life. By capturing insights from the world’s greatest thinkers and pairing them with Eastman’s material experts, Eastman is enabling smarter material choices that can advance the world around us. 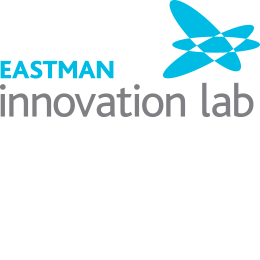 Read INsights from Eastman Innovation Lab. McAndrews, Held & Malloy is comprised of one of the most highly regarded teams of intellectual property attorneys, patent agents and technology specialists in the United States. 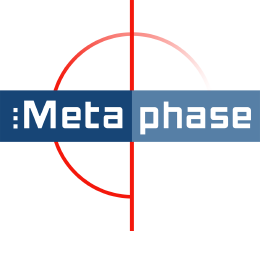 This full-service IP firm has deep experience in all aspects of utility patent, design patent, trademark, trade dress, copyright and unfair competition law. 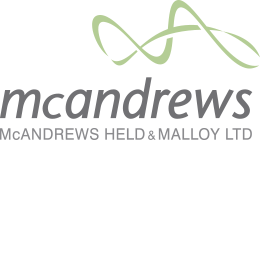 McAndrews, Held & Malloy regularly represents clients before the US Patent and Trademark Office (USPTO), foreign patent offices, US District Courts, the Federal Circuit Court of Appeals and the International Trade Commission. As one of the world’s main thought leaders in the field of design IP (covering design patents, trade dress and copyright), McAndrews routinely is called upon to protect and enforce some of the world’s most iconic designs. Whether for product design, UX/UI design, graphical user interfaces, icons and apps, the firm’s close familiarity with the intricacies of US and international design law allows it to take full advantage of the worldwide protection strategies, including cost savings offered by international filing systems. Christopher V. Carani, Esq. and partner, A/IDSA is a leading voice in the field of design IP and has published and lectured extensively on the topic. He is the chair of the International Association for the Protection of Intellectual Property Design Rights Committee; immediate past chair of the American Bar Association's Design Rights Committee; and former chair of the American Intellectual Property Law Association's Committee on Industrial Designs. 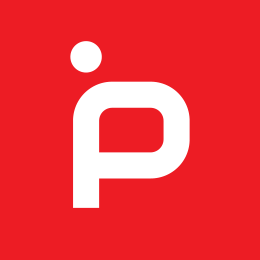 Pip Tompkin Design Studio is an award-winning industrial design, brand strategy and product innovation studio. We innovate using our “assume nothing, question everything” philosophy, which encourages our designers to question all assumptions made by a product’s predecessors, often resulting in great leaps in advancement through design. Every project we work on provides an opportunity for us to identify new market opportunities, discover new technological frontiers and pioneer new design solutions. We think big to create big ideas in the realms of miniature and wearable technologies, consumer electronics and lifestyle products that connect with consumers on emotional and experiential levels. TEAGUE is the original design consultancy. Founded in 1926 by design pioneer Walter Dorwin Teague, TEAGUE’s portfolio spans many firsts: the Polaroid camera, the UPS truck, the Texaco service station, the Pringles canister and the Xbox. Along the way, TEAGUE has designed the interior of every Boeing commercial airplane every produced—including the 787 Dreamliner. Today, TEAGUE is 300+ thinkers and doers with talents spanning everything from industrial design and interaction design to branding and robotics. All of TEAGUE’s talents are focused specifically on travel and technology innovation, working on projects such as the NIKE + TEAGUE Athlete’s Plane; next-generation devices for Intel and Samsung; the DENNY Bicycle; and the Boeing 777X. John Barratt, president and CEO of TEAGUE since 2004, currently serves as Chair of IDSA’s Board of Directors. 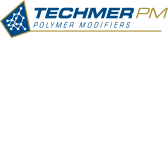 Techmer PM LLC is a leading materials design company that has been developing creative materials solutions for customers since it was founded in 1981. With a focus on how to modify and fine‐tune the properties of technical polymers, the company thrives on partnering and collaborating with plastics processors, fabricators, designers, specifiers and brand owners. Drawing on a broad portfolio of resins –– from polypropylene to PEEK –– Techmer PM helps consumer and industrial product manufacturers enhance product function and appearance in scores of end use markets, and helps solve difficult business, product design, manufacturing and sustainability challenges. THRIVE is a human-centered design and innovation consultancy that helps ambitious leaders build profitable brands through informed design. 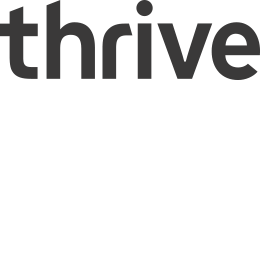 Read INsights from THRIVE. 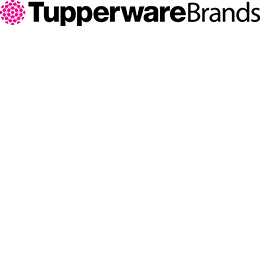 Tupperware has been a household name since the airtight container line was conceived in Massachusetts by Earl Tupper in the 1940s. Today, Tupperware designs, manufactures and internationally distributes to more than 100 countries its food preparation, storage and serving products—mostly via millions of salespersons, who display their wares directly in customers’ homes. See the benefits of being an IDSA Ambassador and download the brochure.